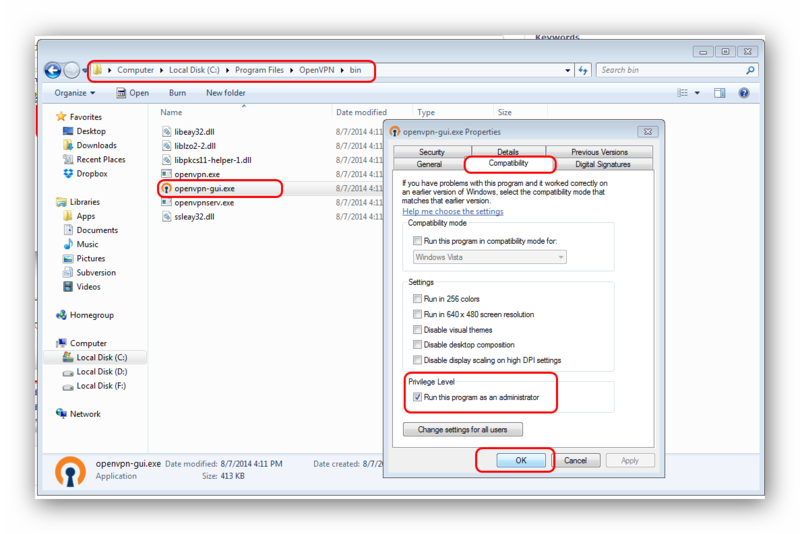 - Once installed, you should launch the OpenVPN software as Administrator under windows. Right click the executable and select 'Run as Administrator'. 1) Download the OpenVPN client software first. 2) Follow through the installation instructions as usual. 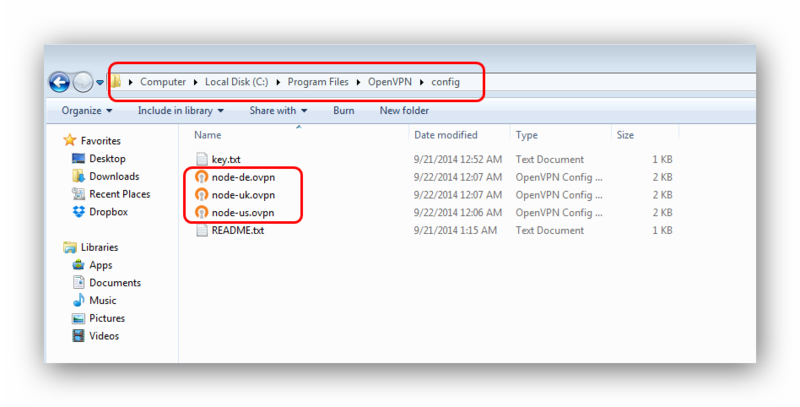 3) Once installed, copy the .ovpn configuration files you downloaded to the configs folder of your OpenVPN installation. 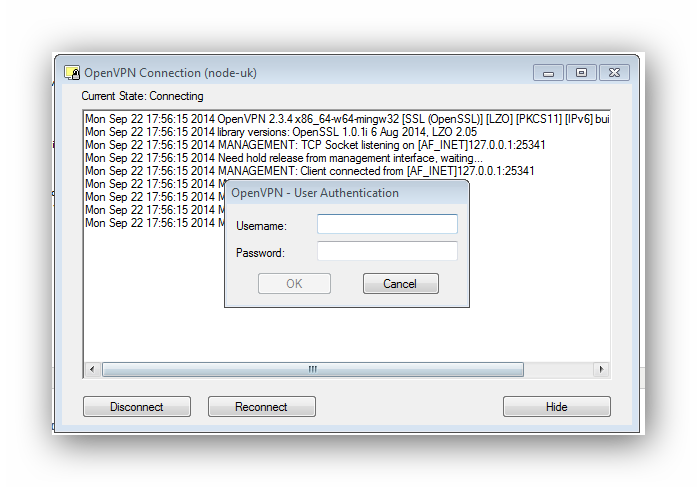 4) Before launching OpenVPN, make sure the executable has Administrator permissions. Not doing so will result in the VPN connecting but not routing any traffic through itself. 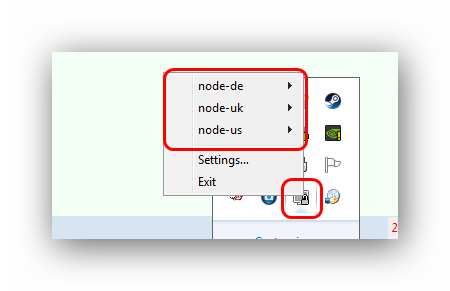 5) Launch the OpenVPN software (OpenVPN GUI) and it'll place an icon in your taskbar, right click it to see your profiles you just placed in the configs folder.